The online mode of Red Dead Redemption 2 is currently confusing some players. Why is it that only some missions appear or the available ones disappear? 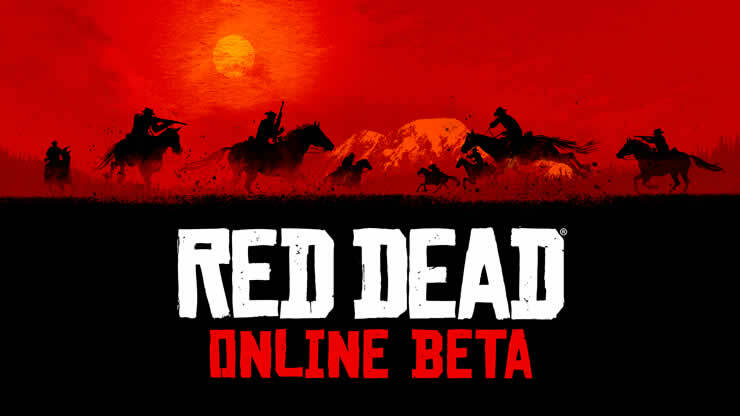 Red Dead Online recently launched its beta for all players. In addition to several PvP modes and competitive events, there are also some story missions to deny. The latter are still causing some confusion among players: what is being fixed, which quests are available, and why are missions that have already been unlocked disappear? Is honor the reason for the missing missions? 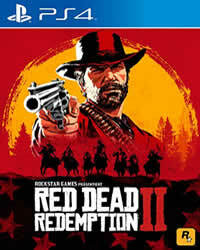 How Story Missions Work in RDO: In Red Dead Redemption 2 online mode, players can team up with their friends or use the player search to complete quests together. Depending on how the players choose to exit during the mission, they will receive honor or honor will be deducted. It is believed that the honor level determines which quests the players can accept. Some missions require a high honor, while others need exactly the opposite. So players would have to farm honor or deliberately lower their stats to complete all the quest. All news, solutions and tips for RDR2 can be found on our topic page, right here.